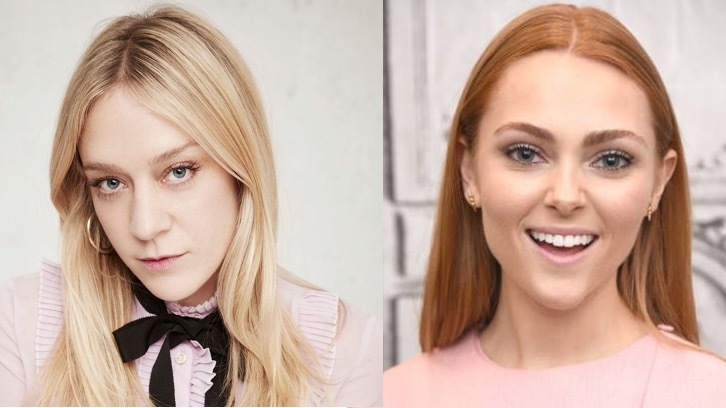 Chloë Sevigny (American Horror Story) and AnnaSophia Robb (The Carrie Diaries) have been cast to co-star opposite Patricia Arquette and Joey King in Hulu's upcoming character-based true crime anthology, The Act, per Deadline. The project is written by Nick Antosca and Michelle Dean and produced by Universal Cable Productions. Laure de Clermont-Tonnerre (Mustang) will direct. The Act tells startling, stranger-than-fiction true crime stories. Season 1 is based on Michelle Dean's Buzzfeed article from 2016 entitled "Dee Dee Wanted Her Daughter To Be Sick, Gypsy Wanted Her Mom To Be Murdered." It follows Gypsy Blanchard (King), a girl trying to escape the toxic relationship she has with her overprotective mother, Dee Dee (Arquette). Her quest for independence opens a Pandora’s box of secrets, one that ultimately leads to murder. Sevigny will play Mel, a natural leader of all the women in her small neighborhood. She’s had a hard life, and she sympathizes with the troubles Dee Dee’s been through. But when she catches a glimpse of another side of Dee Dee, she doesn’t know what to think. Robb will play Lacey, Mel's daughter. Like her mom, she’s a popular girl, well-liked by everyone she meets. Unlike her mom, she’s a bit of an idealist. She finds herself instantly taken with Gypsy and Dee Dee, and soon turns up at their house wanting to help out.